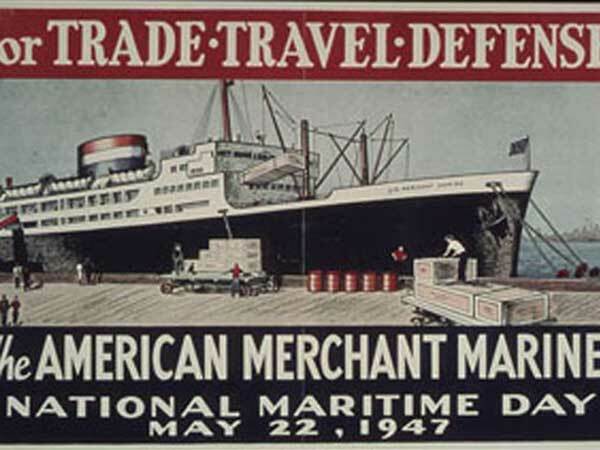 1947 poster celebrating National Maritime Day. National Maritime Day for the year 2022 is celebrated/ observed on Sunday, May 22nd. Sunday, May 22nd is the 141 day of the 2022 calendar year with 3 years, 1 month, 2 days until National Maritime Day 2022. When is National Maritime Day 2019? When is National Maritime Day 2020? When is National Maritime Day 2021? When is National Maritime Day 2022?